Tuesday or Wednesday is dinner and cigar night at The Bear’s Club. A fair amount of fine wines, trading of great stories, and comradery. A terrific night for all. 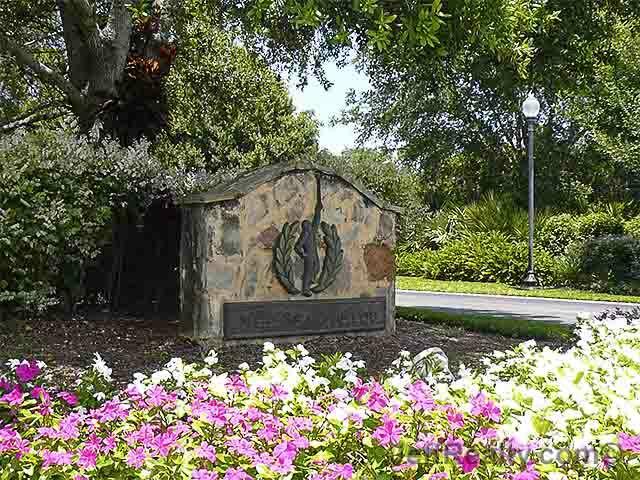 Posted in Bear's Club homes, Bear's Club homes for sale, Bears Club on January 16, 2015 at 5:53 am.